King Lam Hui received his PhD degree in physics from the University of Maryland, College Park, in 2015. 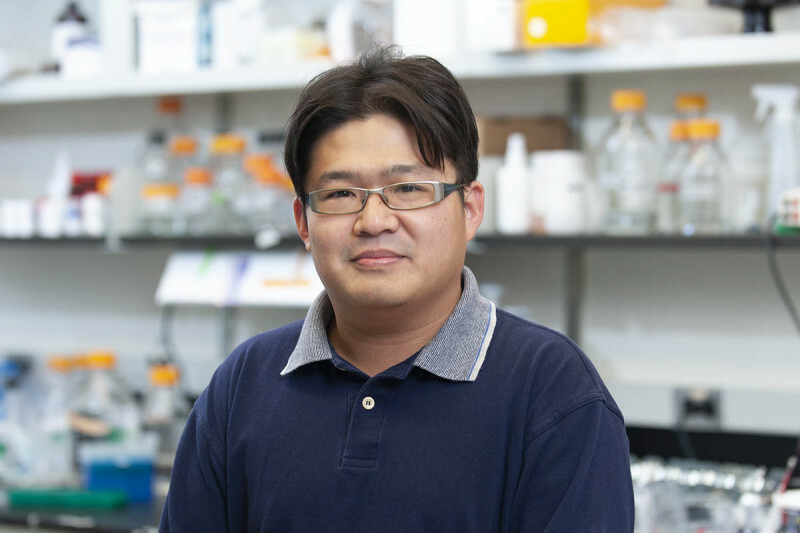 His doctoral research work focused on the mechanobiology of T cell activation. Upon completion of his PhD, he joined the laboratory of Philipp Niethammer and is currently investigating the connection between inflammation and oxidative stress, using zebrafish as a model system and novel genetically-encoded redox / GPCR sensors to visualize signaling events in vivo.